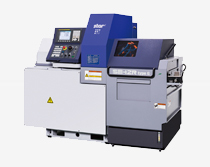 A wide range of options for optimum performance. 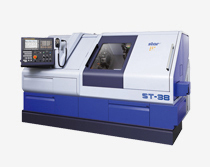 SB-12R series now has the added benefit of G.B./N.G.B. 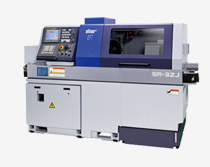 to give the SB-12R series even greater flexibility. 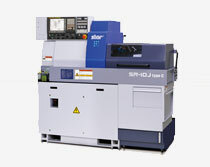 With improved secondary machining capability and operability,the evolutionary advanced SR-10J is now on the market. 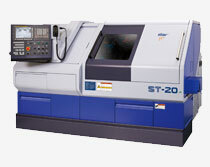 Optimum cost performance to respond to the machining needs of the times. 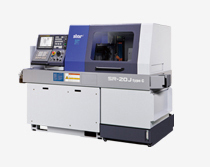 Ever-Evolving SR-20JII with Versatile Features to Respond to Varied Needs. 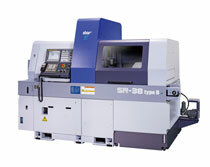 Power with maximum rigidity and high output drives are engaged for large diameter work. 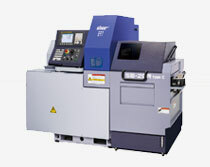 The Modular Design increases the machine flexibility for the User. The 27-positioned tool station ensures an easy and flexible tooling layout. 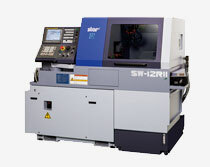 The Latest SW Model Heading for the Highest capability in Machining of Small Diameter Workpieces. 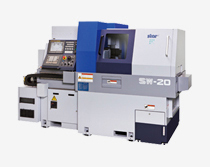 The mechanical and control systems are designed to minimize non-cutting time to the utmost level. 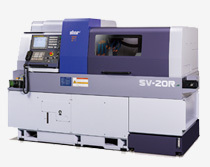 The release of the much anticipated version R to the highly successful SV-20 series. 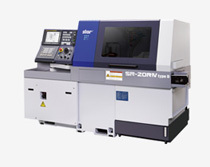 This latest addition takes the SV-20 to even greater levels for the manufacture of complex mill turn components. 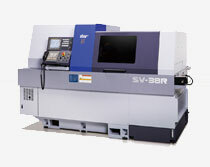 The innovative SV-R series designed to improve capability and outperform conventional models. 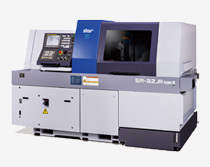 Three turrets allows ultra high speed and flexible machining of complicated components!